Following last year’s Pokemon Go phenomenon, augmented reality (AR) is coming to everything. Ikea is letting customers “place” furniture in their homes before they buy. Snapchat is pinning artwork from the likes of Jeff Koons to real-world locations. Now, we’re bringing AR experiences to consumer products at massive scale. 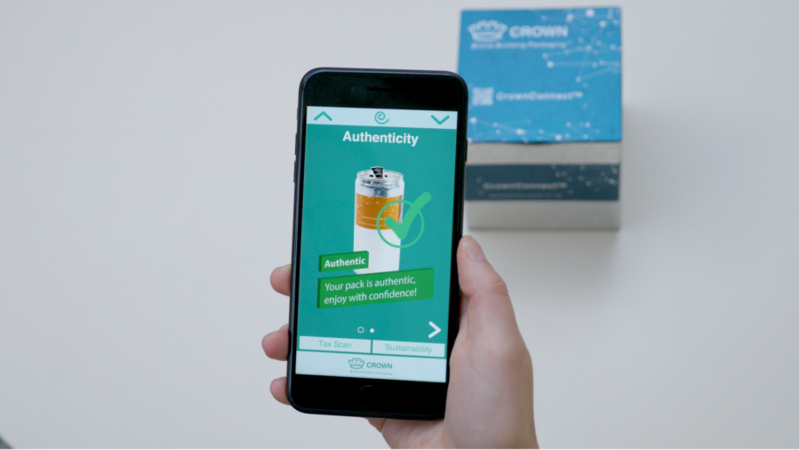 Through our recently announced partnership with Zappar, EVRYTHNG is adding AR to its ecosystem of digital lifecycle applications powered by smart products—enabling brands to drive consumer engagement, powerful data and insights, and business impact. Zappar’s market-leading AR content authoring and publishing platform gives brands the ability to deploy interactive, immersive experiences at an individual product level via digital triggers such as QR codes. Now, by connecting those codes to Active Digital Identities™ in the cloud, brands can also capture real-time data and insights throughout the life of the product to make their supply chains smarter and strengthen their customer relationships. A customer interacting with a cereal brand, for example, can scan a code on the back of a box to play an AR game. Not only does this experience serve to increase customer engagement and rates of repurchase, but the consumer interaction also generates valuable data for brands—such as where and when products are being used—which can be leveraged to optimize supply chain operations, inform marketing decisions, and drive growth. Thanks to our partnerships with packaging leaders and our integration of Active Digital Identities™ with GS1 Standards, EVRYTHNG is already digitally-enabling billions of consumer products. By adding a world leader in AR to our global smart product ecosystem, we’re making it even easier for brands to rapidly digitize their products at scale and create new value through digital transformation.